This entry was posted in Food around the World, Recent Posts and tagged Cheap eats, International food, Lunch by Delia. Bookmark the permalink. Me too… I’m currently forcing myself to limit my intake. Only so much pate can be good for the heart, right?! 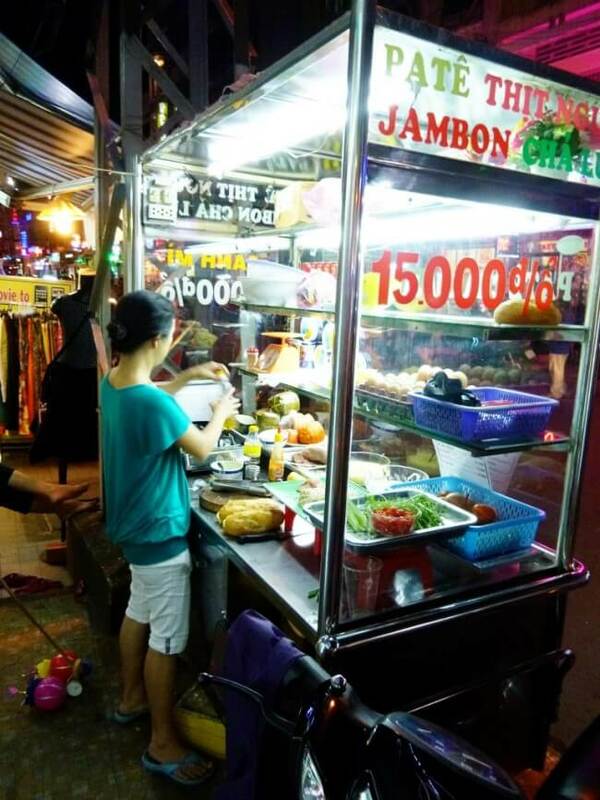 Lovely tale of the joy of street food in Far East ! Keep up the blog Delia and happy Christmas ! Stick one of those sandwiches in the mail to me please my dear, they sound dam tasty! Gah I miss them sooooo much!!!! We miss you too.. (Me and the Banh Mi that is) obvs. 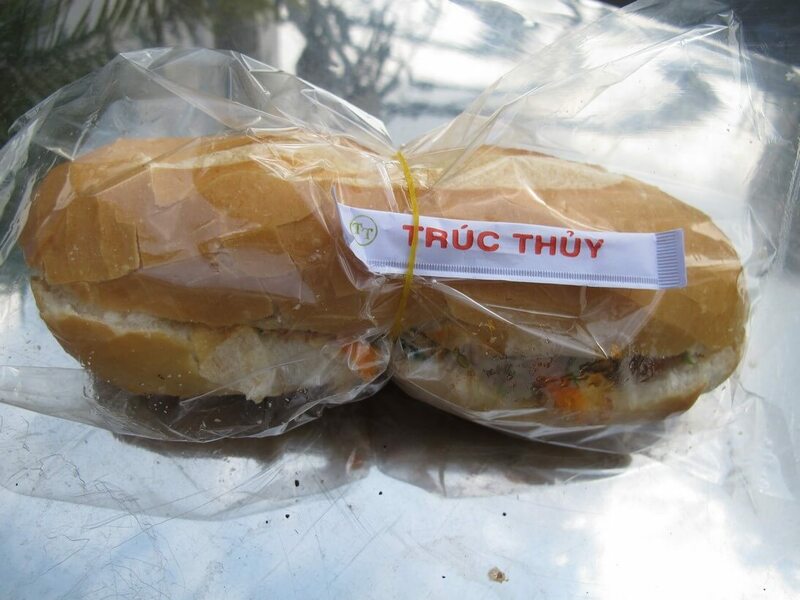 I’m Vietnamese, that white stuff is definitely not mayonnaise. I think it’s the fat of an animal. 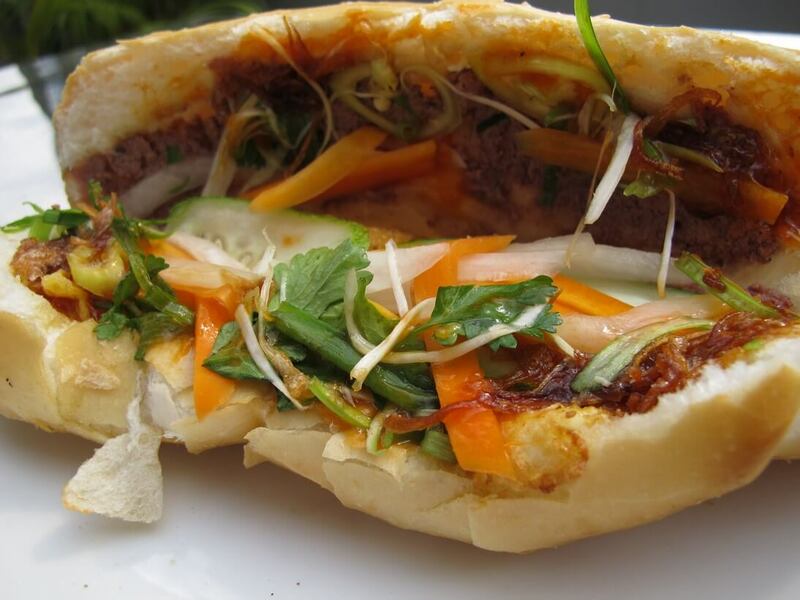 I hope this doesn’t discourage you from eating the delicious Banh Mi. Eeek! You’re probably right 🙂 doesn’t discourage me at all!